Beautiful home at the end of a cul-de-sac backing to large open space and sitting on a garden lever partial basement. Great open concept 3 bedroom + loft, 2 1/2 bath two story plan with 9' ceiling through out main floor. 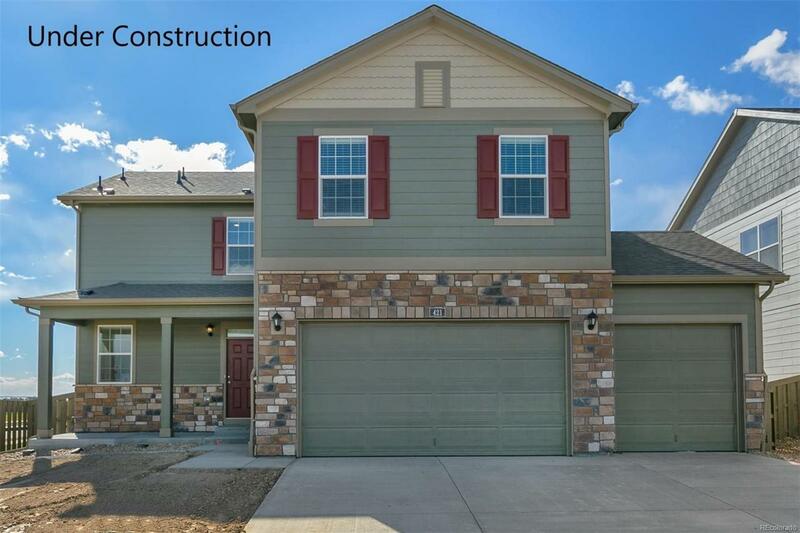 This home has a 3 car garage and comes equipped with window coverings and A/C. The kitchen has stainless steel appliances with gas range, beautiful granite countertops, a large pantry and island. Front and back yard landscaping with fencing and sprinklers included. Lender incentives available. Don't miss out on a great opportunity!